Oh god guys. 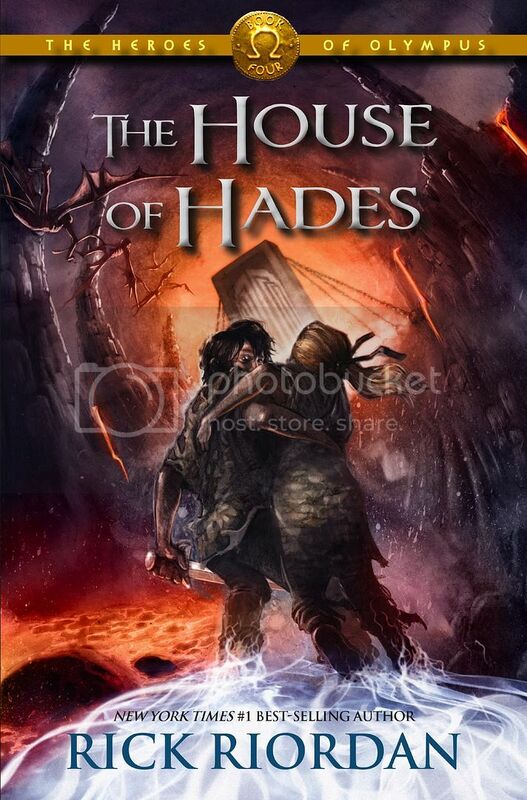 After the massive plot twist cliffhanger at the end of The Mark of Athena, The House of Hades has been on my “desperately want” “must buy immediately when released” list. I need to know what happens next. And I need more Percabeth feels. I SO AGREE WITH YOU! That frustrating cliffhanger on MoA is killing me!! I so need to start this series! I loved the Percy Jackson series SO MUCH. Uhh…I'm new to this series. I mean I've heard the name but nothing else. THAT COVER. OMG. When it was revealed, I had a feelsplosion. Those two are absolutely amazing together and one of my favorite couples EVER. D: That's really bad. You should fix that ASAP xD I read them for the first time last year but was completely addicted, instantly. They're so much fun. I hope you get around to it soon! Yes! Do start it! I didn't like the first two too much (The Lost Hero and The Son of Neptune) but The Mark of Athena was AMAZING and just made the whole series that much more awesome. I hope you can read them soon! Have you read Percy Jackson? This is the sequel series to that. It's tons of fun!